Those that we are closest to - our family, our friends, our pets are never far from our hearts when they pass from our lives. 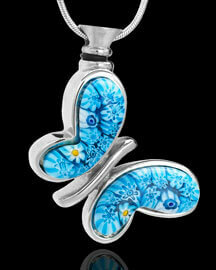 Our keepsake jewelry provides a personal and discreet way to keep them with you - always. 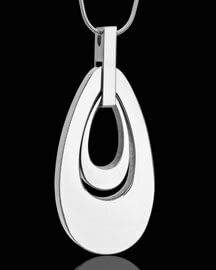 The discreet nature of our keepsakes gives nothing away about what the interior holds as the jewelry has the look and feel of a high quality, every day pendant, ring or bracelet. 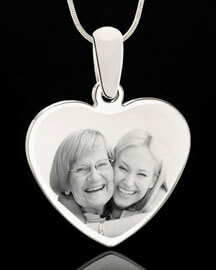 Our jewelry keepsakes are guaranteed to safely preserve a memory of your loved one. 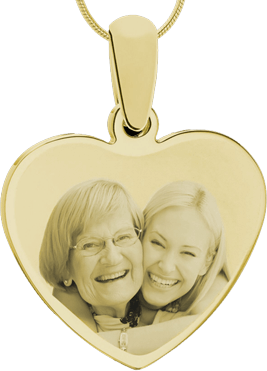 Uniquely styled pendants and keepsakes that help you to hold close a cherished remembrance with discretion and elegance. Vibrant colors, exquisite materials and affordable pricing! 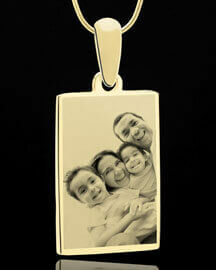 A favorite photo of those closest to your heart is prominently displayed on our photo engraved keepsakes. Why hide your favorite picture on a shelf when you can have it with you all the time! Handcrafted from the finest materials, cremation rings for men and women are a personal expression of the love you shared. Sent in a stunning presentation box, a beautiful gift to give and receive! Cremation bracelets take memorializing from ordinary to extraordinary with a flick of the wrist! With styles ranging from adjustable cuffs to pendant displaying, we carry bracelets for both men and women. Always on the go? Don’t typically wear a lot of jewelry? 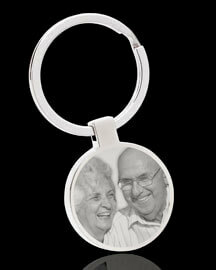 Go with one of our gorgeous keychain keepsakes instead! A durable and versatile vessel to carry a memory along for the ride. 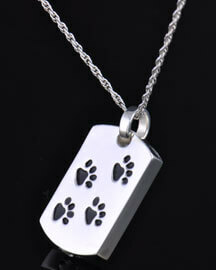 The inexpressible bond we share with those animals we adore is the driving force behind our pet cremation jewelry. Stunning keepsakes that were created from icons and themes that remind us of our pets. Over 45,000 Customers love us! 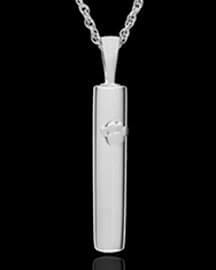 I ordered a pet urn necklace online and it was fabulous (5 stars)! My husband loved it, we had our dog for 15 years, the same age as our son, and he was the best. It was a great way to keep him with us forever. Thank you for your product, which was exactly as I ordered and right on time! I got this heart photo Pendant and LOVED it. The shipping was really quick. 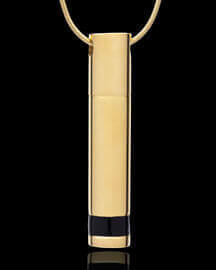 The quality of the pendant is great as well. My grandmother passed away and I wanted something to remember her by. This for sure did it. I will be using them again. I bought this for my step-father for fathers day, I had a picture of his parents who both passed away several years ago engraved on it. I was not expecting the reaction we received from him when he opened it, he broke down crying instantly. It was a very touching moment and worth every penny I paid for the rush shipping. I was pleased with procedure of online shopping for this item, seamless procedure. Upon receiving it, again pleased with the item itself. Very classy design. Will wear it close to my heart! 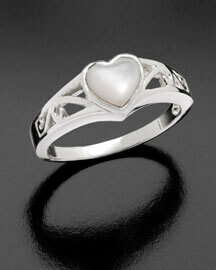 My daughter in law lost her mother and when she saw this ring I reminded her of a ring her mother bought her. When I saw her eye light up when she got the ring it meant more then anything. Now she will always be able to keep her mother close to her. It's beautifully crafted. I bought this for my sister as her husband passed last month. She could not be more thrilled with it. She said it was easy to fill and it's beautiful. The shopping experience was a dream for me and the results are fantastic. 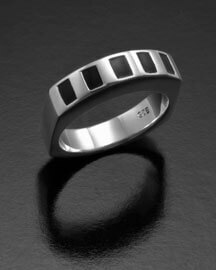 I bought several of these after our daughter died for the men in her life to wear...Husband, brother, god father and cousin and all of them are very pleased with this piece of jewelry. Thank you for having such a beautiful ring I could put my late wife ashes in. I bought a necklace from another company when see first passed and it was really a cheap product. They wouldn't take it back so I just threw it away. Thank you for such a beautiful keepsake for a third generation to have and remember their Great Grand mother. I will be ordering more. Second time I order from you and always consistent and reliable. Beautiful products, lovely engraving and speedy delivery. Couldn't ask for more. 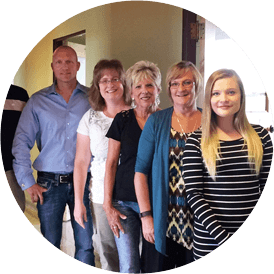 We could give you the commercial version of who we are: We are the internets leading provider of cremation jewelry, photo engraved pendants and other keepsakes that remember family, friends and pets. Great things, but what does that tell you about us? We did the research for you! All the information you'll need on how to choose and where to buy. All the answers you're looking for in one convenient location. A beautiful and personal gift idea for every new mom and dad.